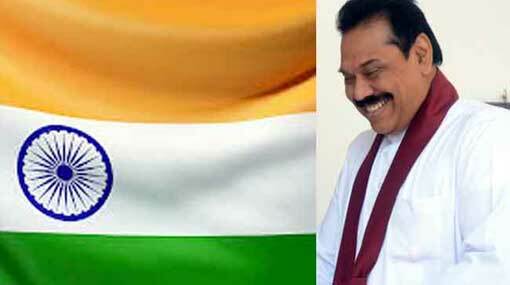 Former President Mahinda Rajapaksa has arrived in New Delhi, India for a three-day official visit. Senior Leader of Bharatiya Janata Party (BJP), Rajya Sabha MP Dr Subramanian Swamy has received former President Mahinda Rajapaksa with warm welcome. This official visit is based on an invitation received by the former President from the BJP and he is slated to meet the leaders of both the government and the Opposition. Meanwhile, a delegation of parliament representatives including the Speaker of Parliament Karu Jayasuriya visited the President and the Prime Minister of India, yesterday (10). Indian Prime Minister Narendra Modi has conducted a discussion with the delegation for nearly 45 minutes, reported Indian Media. The delegation including Speaker Karu Jayasuriya and parliamentary representatives has also held a discussion with the Indian President Ram Nath Kovind. As a part of ‘Neighborhood First’ policy, Sri Lanka is special and important to India, the Indian President has stated during the discussion.